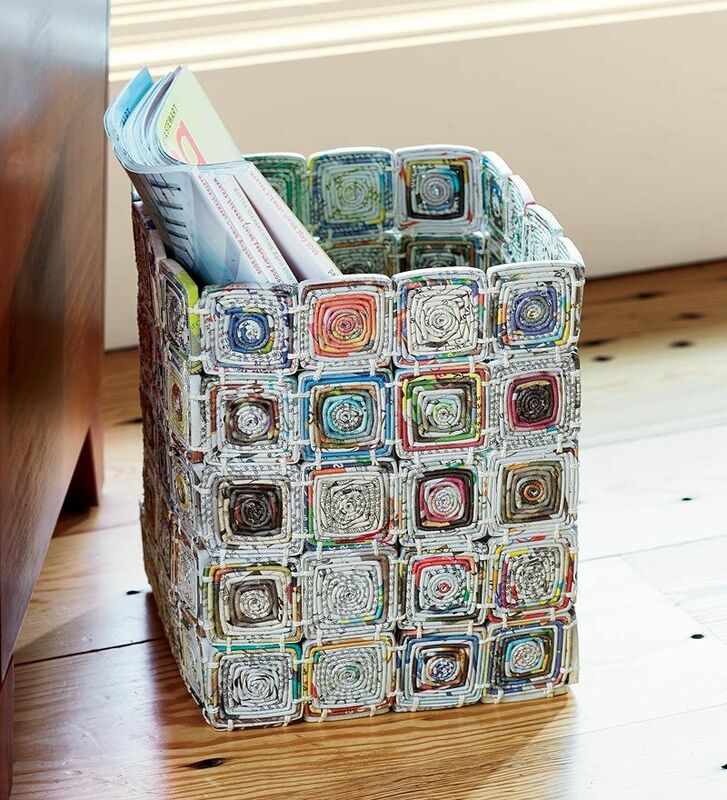 There are many things that can be reused in the home and with this to recycle the same things. 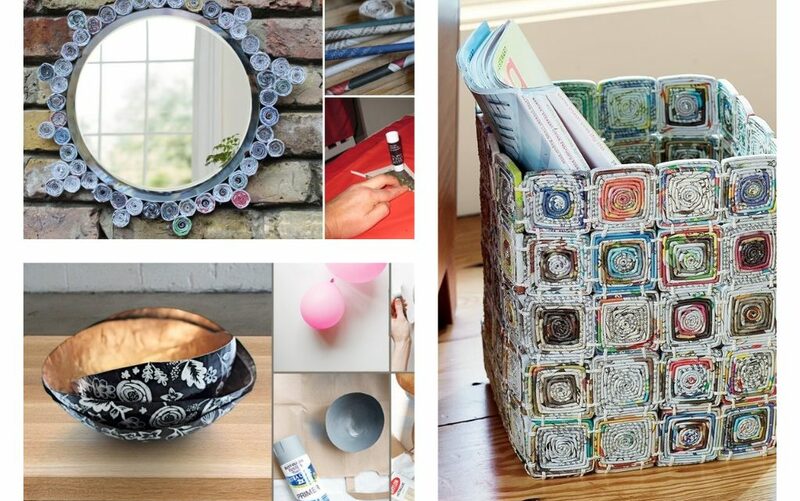 Today, we will show you a few stunning DIY newspaper ideas and your task is to draw inspiration from. 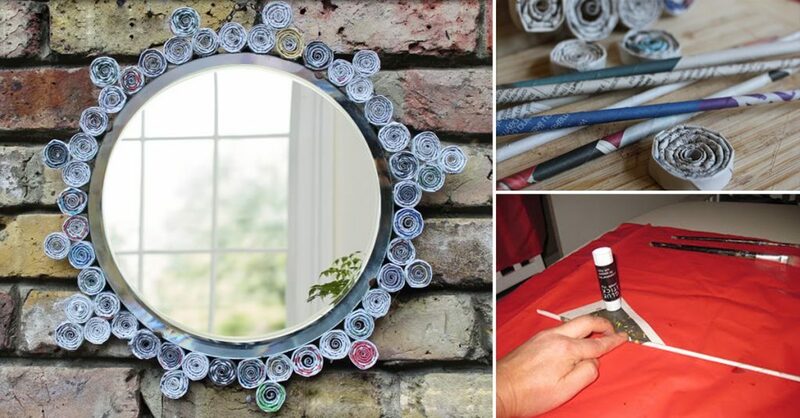 In the following you will see how to make a newspaper photo frame, mirror frames, newspaper box used for storage at home, you can also make a chandelier by using newspaper! 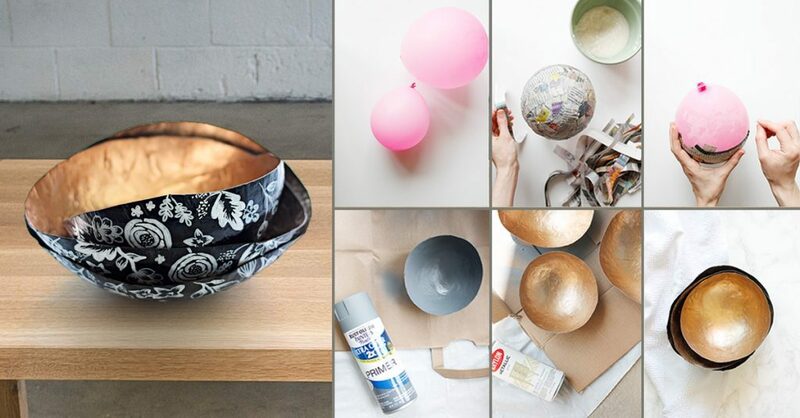 Also, you will see how to make a plate by using glue, spray paint and what…? A newspaper AGAIN! Stay with us to the end of the post and keep following our website in future! In the photo here you can motivate yourself and to learn how to make a lantern by using the old newspaper at home. Follow the full process that we can see here in the photo collage. 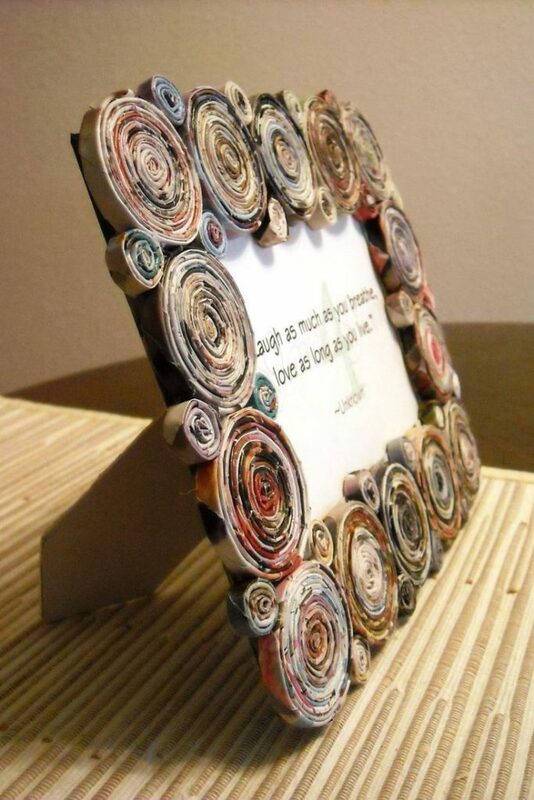 Reuse the newspaper for making frames for the mirror that will be a decorative element for the house walls. Just follow the link below the photo for seeeing the full insturctions about this process. This is also excellent idea for making a plate at home. 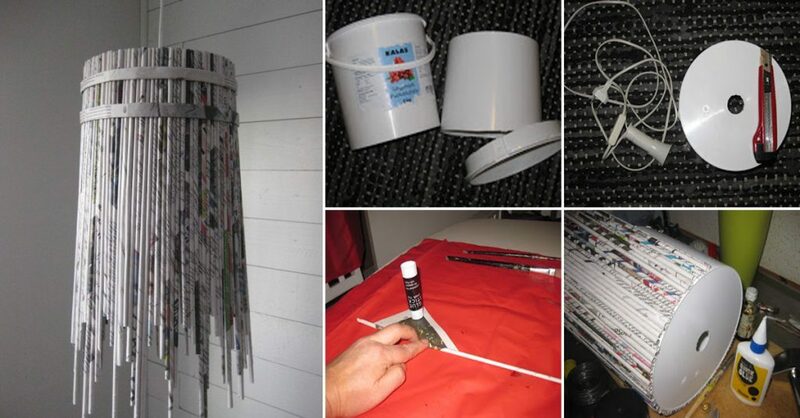 This is perfect way to show your creativity buy using the spray paint, the glue and the newspaper. follow the link below the photo to follow the full process. Be creative and make a box for storage in your home place. Also, use the box for the storage of your books there. This is great idea for those who enjoy in reading books. Save money on buying decorative elements at home place. 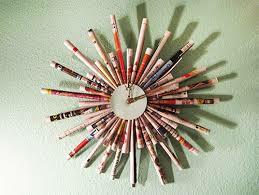 Make circles of newspaper for creating a photo frame. Use this frame to decorate the wall shelves and the TV stand. This is also a creative way to give new way to the newspaper instead of burning it. 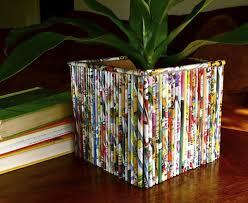 Make a home for the flower and pots you have at home and for that use newspaper. I hope that you will try to make this flower pot at home that can also be your storage box, if you don’t have any flowers or plants. In the very last photo of this post we will show you how to make a clock at home and to hang it on the wall. Make this craft and beautify the house walls, show the creativity to your friends and enjoy in the things that you’ve made with lot of love. I hope that these ideas were enough inspiring for you and will appeal your attention for sure. If you have some time, please also check this orange coloured interior design that can make a vibrant home and positive.